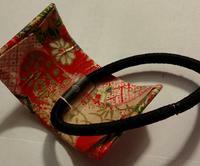 Ponytail cuffs! 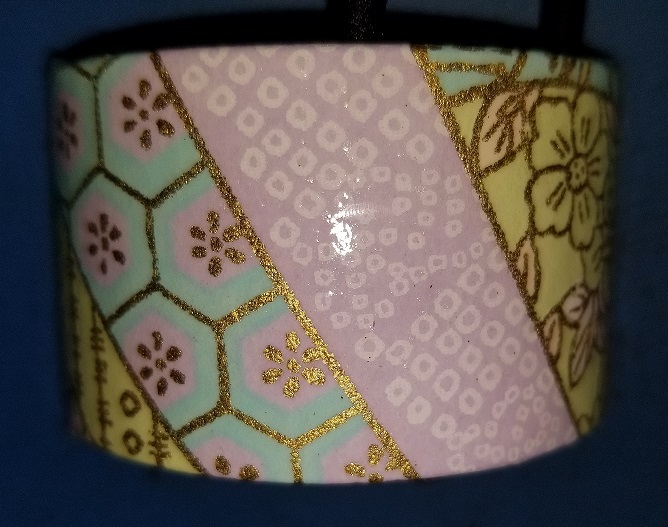 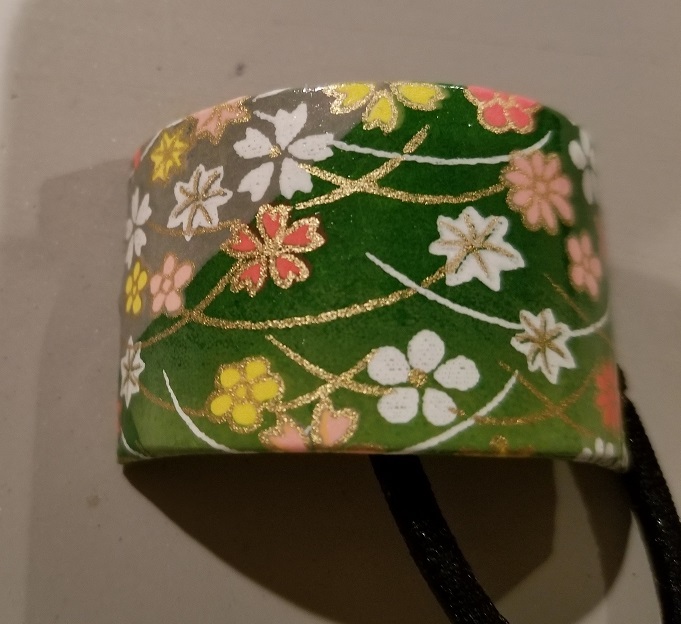 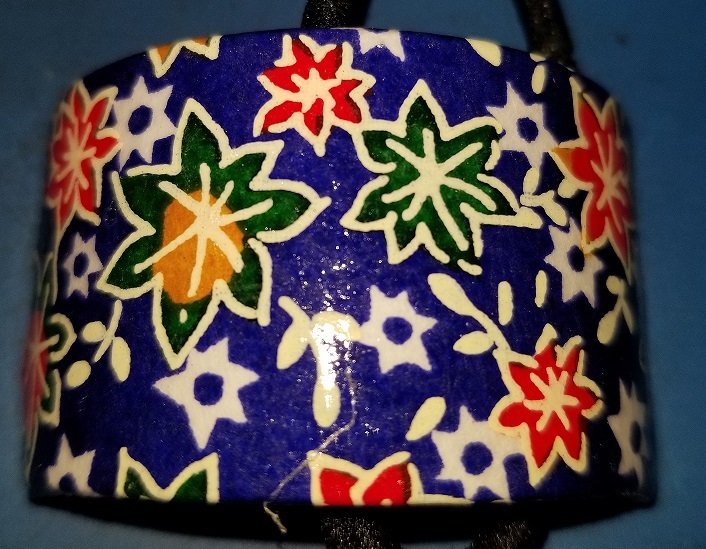 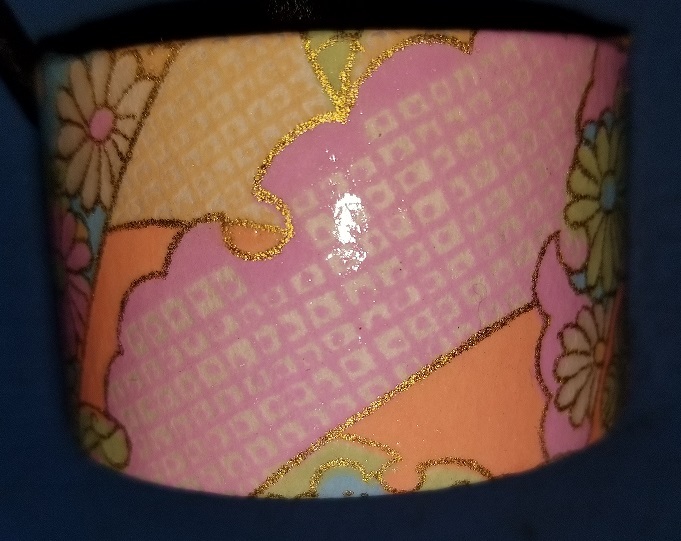 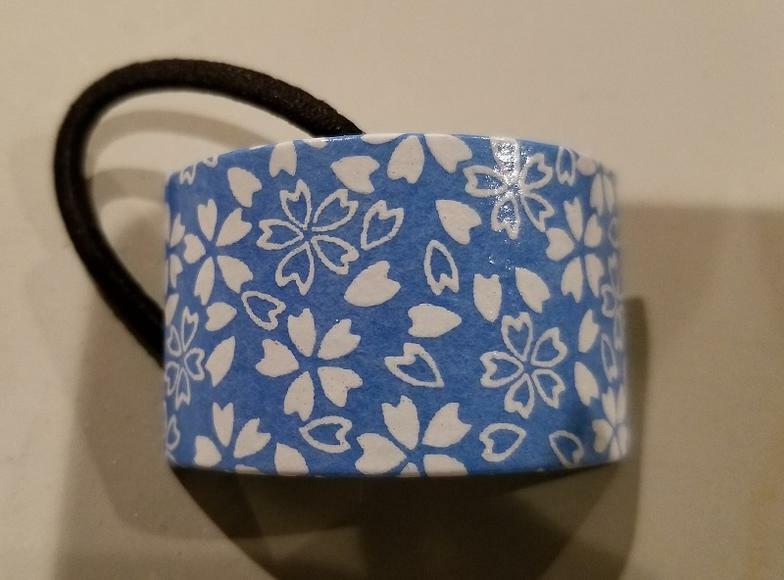 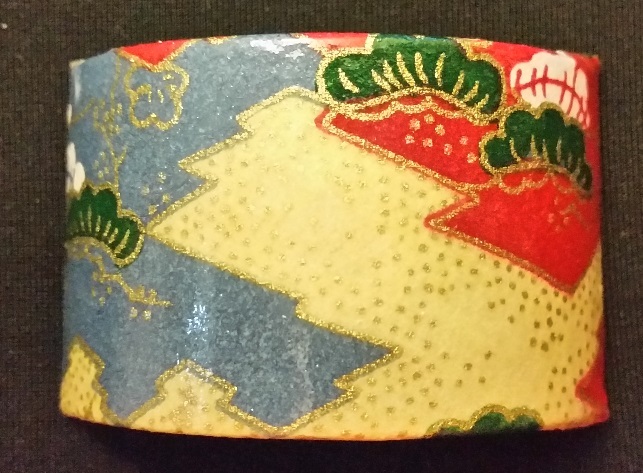 Again, a challenge from a friend to locate these cuffs - covered with Japanese washi paper, then coated with a thin varnish. 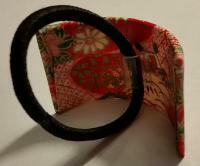 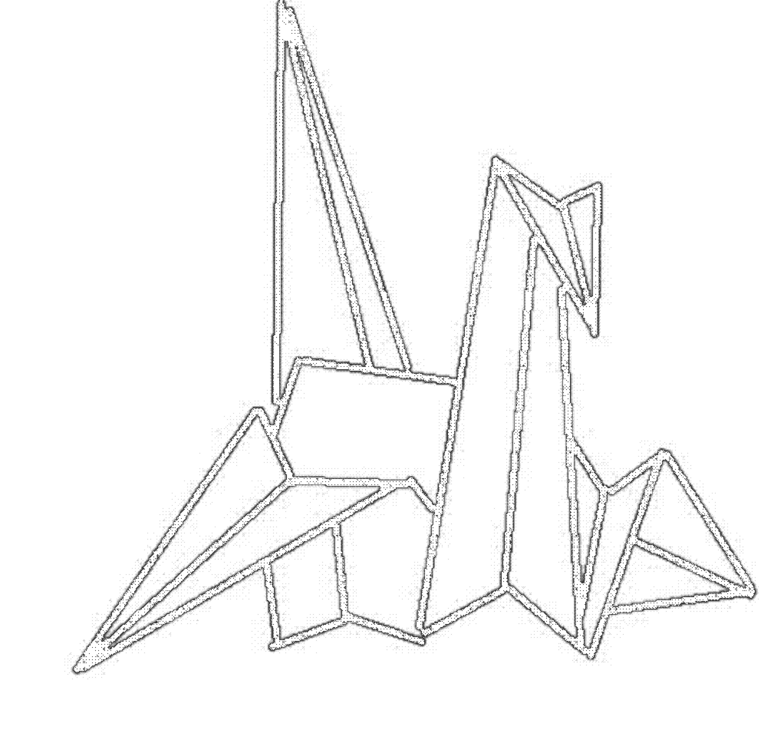 They are $5.00 each, plus applicable sales tax, and can be shipped!